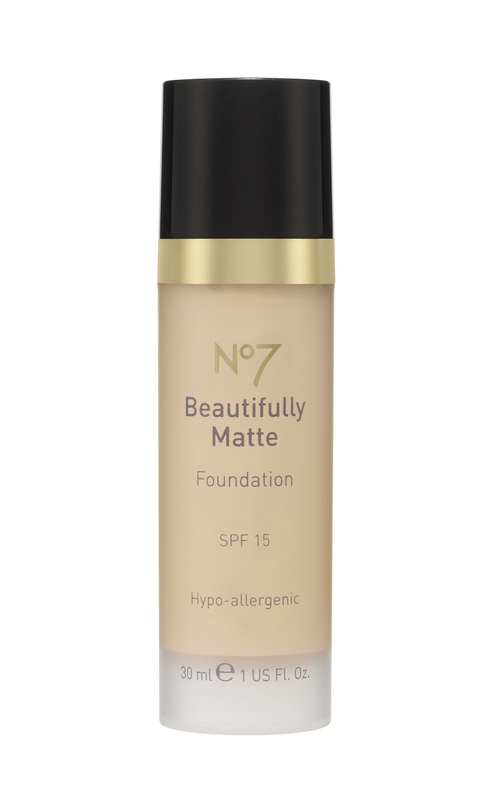 I don’t normally just post a series of images for new launches, but I’m really won over by the new Spring collections from Boots’ 17 and No7 brands, so wanted to share them I’m just awaiting confirmation, but I believe the current £5 off No7 vouchers that are being handed out with purchase will be valid on the new collection until the expire on the 31st Jan. 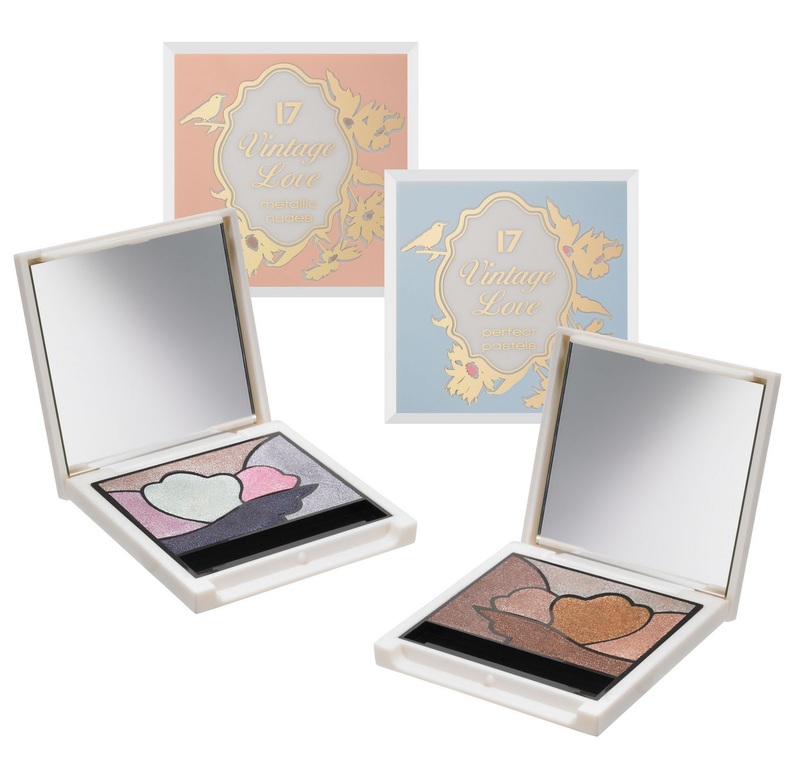 I already mentioned how excited I am for the 17 Vintage Love palettes, but just had to post them again! 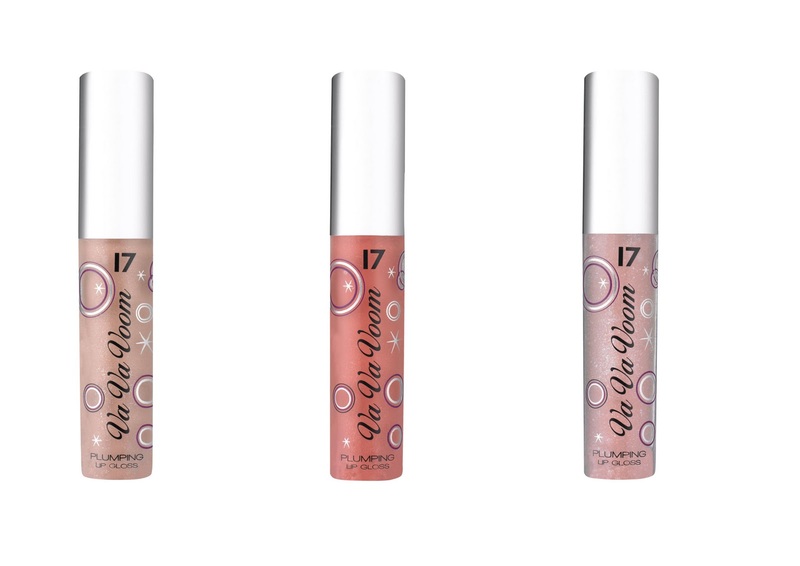 I’m also really keen to try out the new No7 mascara – looks like a fluffier brush than normal, which is my mascara style of choice. 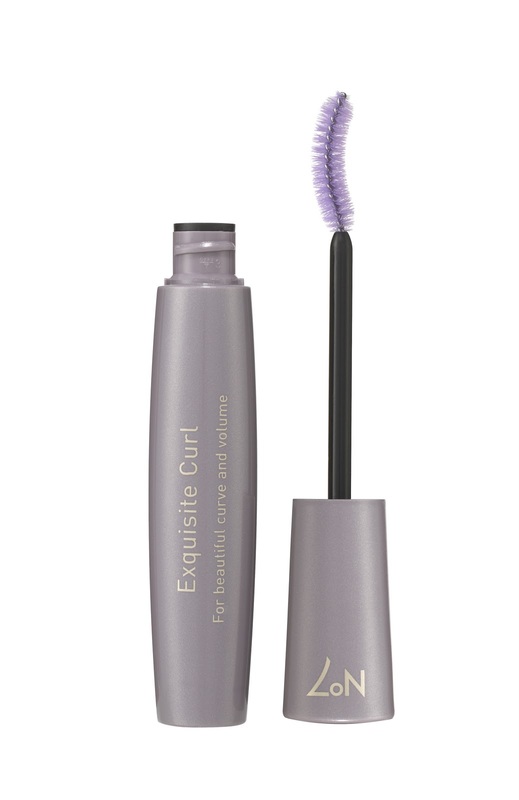 Plus doesn’t hurt that the packaging is a rather pretty colour. 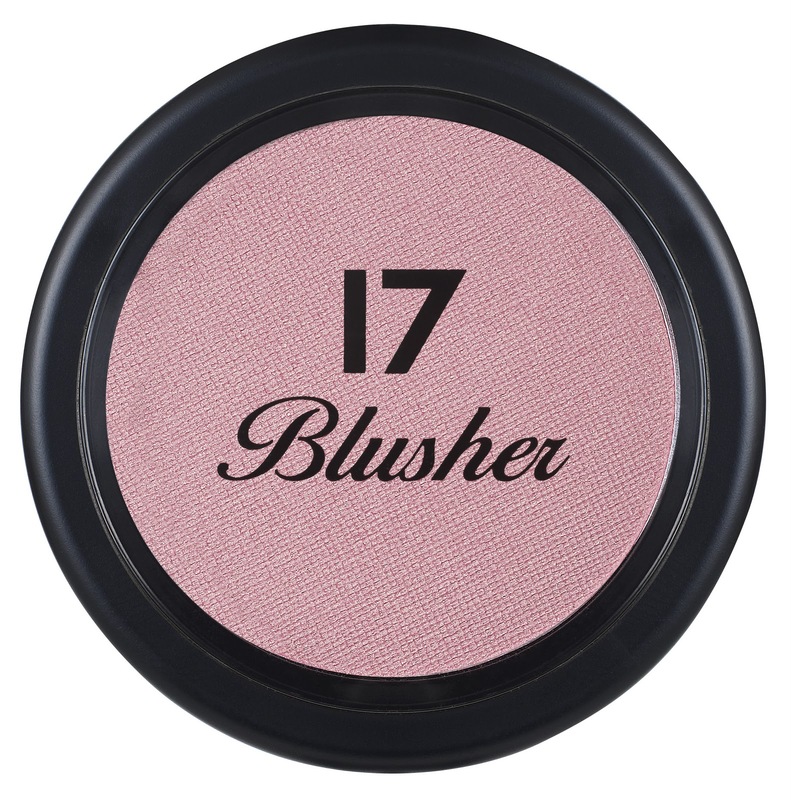 The 17 blusher colour looks very pretty too. 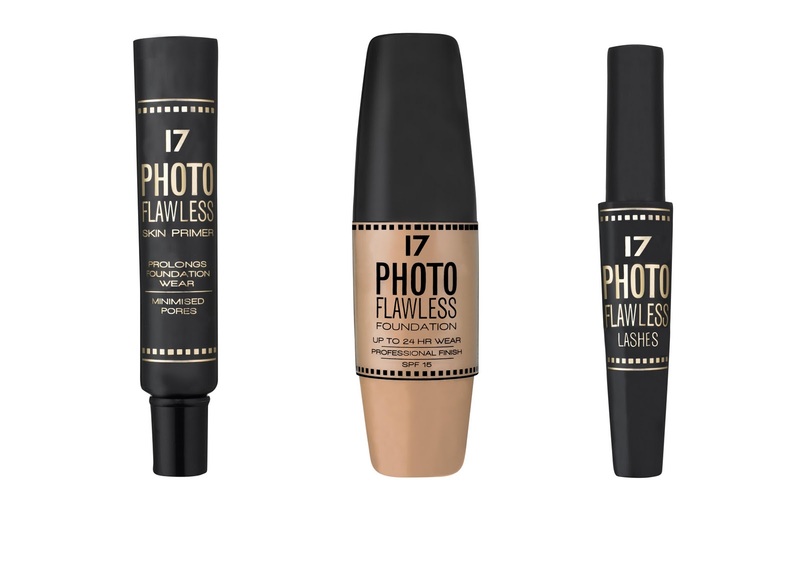 What do you think of the new products? Which ones grab your attention? Oooo they all look so pretty! When are they released? I want them all! 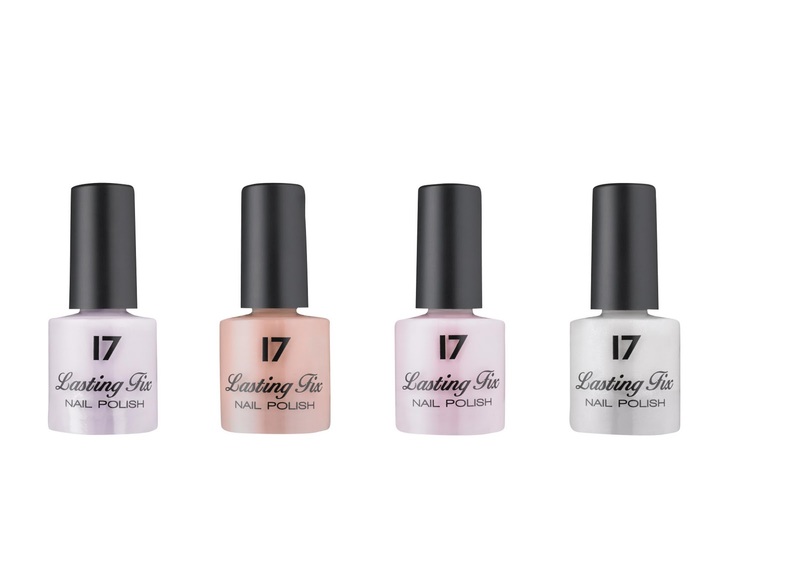 I love the 17 eyeshadow palettes!